Set sail with our hands-on pre-conference workshops, then learn the ropes in crisis communications, community engagement, digital media, strategic communications, media relations, branding, and more! Our keynote speakers will help you take the helm of your communications. As your communications voyage comes to a close, we’ll have even more sessions on the last day, giving you another chance to make your communications watertight. This year, we’ll have four pre-conference workshops (two concurrent sessions) to choose from: learn to write in plain language, get a leg up on your Accreditation in Public Relations (APR) credential, train in homeland security communications, or become a digital advertising guru with these in-depth two-hour sessions. Tuesday - Opening Keynote: “Navigate Storytelling, Humor and Speechwriting as a Government Communicator” (Eric Schnure, principal, Eric Schnure Speechwriting and Consulting, and author, The Political Speechwriter’s Companion). Whether your job entails writing speeches for elected officials, drafting a community message, or developing content for your digital platforms, Eric will bring you real-world examples about how good communication helps communities and stakeholders. Lunchtime Keynote: “For the Love of Cities and Communities” (Peter Kageyama, author, For the Love of Cities). How do you create more engaged citizens without major resources? What is technology’s role in the process, and how does it build social capital? Peter will share insights from the "Most Lovable" cities, the how to engage your citizens as resources, and get you excited about the difference one person can make in community placemaking. Wednesday - Lunchtime Keynote: “Facebook for Local Government Pages and Law Enforcement” (Eva Guidarini, politics and government outreach associate, Facebook). Eva will share insights on how your agency can best use Facebook for government pages. Plus, you’ll have a chance to ask the guru about using Facebook to engage your community. Thursday Closing Sessions - Don’t sail away just yet! We have a few more sessions on the topics of bi-lingual communications, press conferences, speaking and artificial intelligence to help make your communications airtight. Early bird registration and hotel reservations are open now! 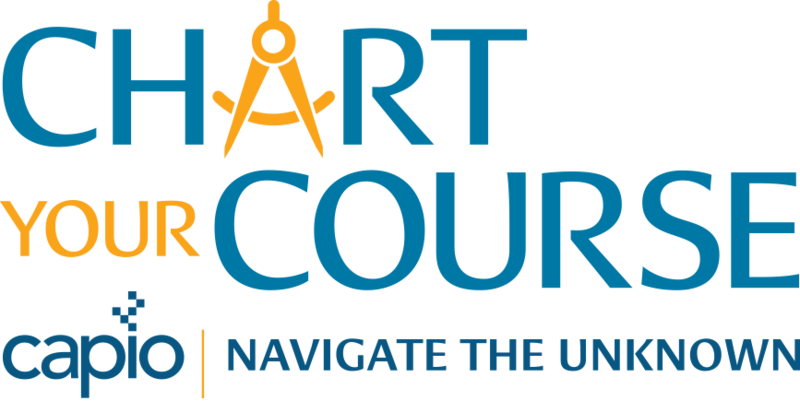 Chart your course among the conference session and events to take the helm at your agency’s communications! 2018 CAPIO Annual Conference Slide Show (click to view our flickr photo album). 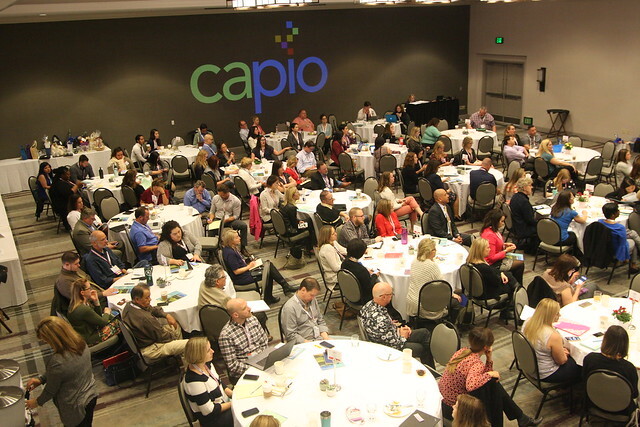 Comments on "2019 CAPIO Annual Conference has something for communicators from all tides"